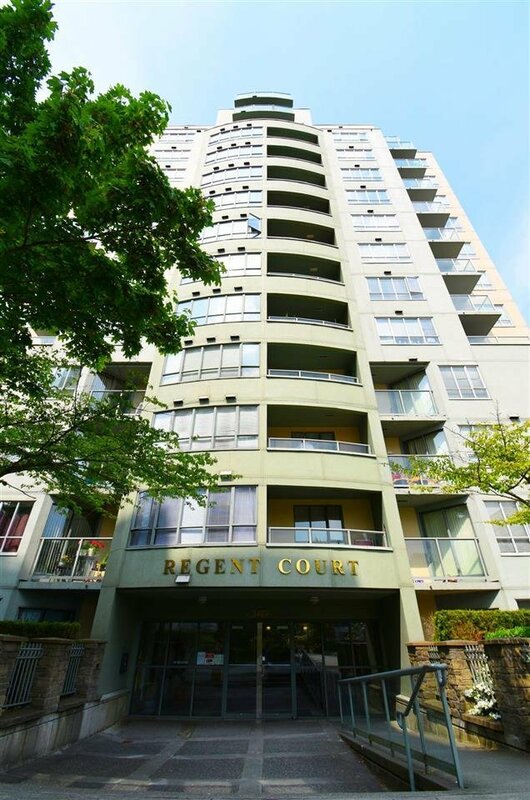 Description: Nice one bedroom on the 9th floor w/gorgeous Eastside view, spacious, bright living room, large master bedroom in good managed concrete building, great location next to Joyce Skytrain station. 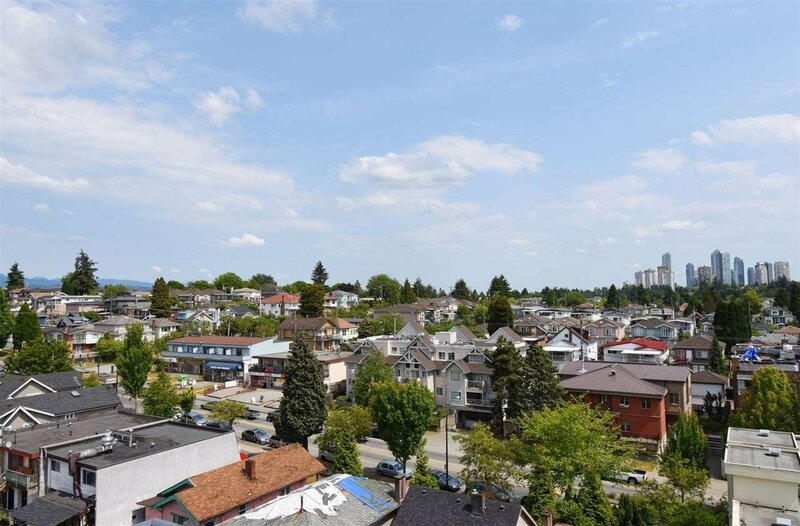 Conveniently located close to shopping, recreation, schools and transit. Rentals allowed.